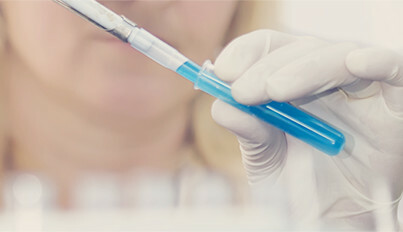 In Vitro Technologies offer Infection Control Total Solutions to the Australasian marketplace, and is regarded as the preferred supplier of choice among its peers. Our foundation is built upon dedicated service and knowledge of the industry, and backed with unwavering professionalism. Our philosophy of continuous improvement and ongoing training programs cover all facets of the In Vitro Technologies business ethic. With a knowledgeable sales team and highly trained service engineers located in every state, In Vitro Technologies are regarded as the leading partner of choice for product quality and service. Our focus is in the hospital environment across all areas of Infection Control - from the CSD, to endoscopy and theatre. 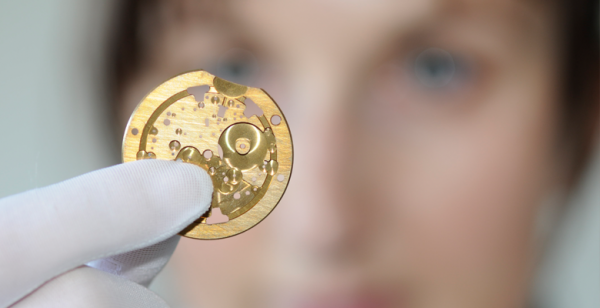 Our mission is simple, to offer total CSD solutions at the highest standard possible. We are innovative, thorough, and we want to keep our customers informed and intact with their CSD. By committing to the ongoing support of research in Australia and overseas, we deliver innovative and progressive technologies to keep up with the changing industry of Cleaning, Disinfection, and Sterilisation. We are a Total Solutions Provider and we are Setting New Standards in CSD. We facilitate all areas of the Sterile Services, Operating Suite, and Endoscopy Departments for Infection Control requirements. Our product ranges cover, but is not limited to: unique detergents with quality assurance tests; washer disinfectors; ultrasonic cleaning devices; sterilisers; and sterilising consumables. Providing a successful outcome to discoloration and residues in washer disinfections - In Vitro Technologies' infection control team identified discoloration, damage, and residues of a customer’s washer disinfection unit. Using PROZYME ALKA we eliminated the formation of a hard layer (lime deposits, scale) in the washer, damage to instruments, and risk to patients. Additionally, we reduced the number of chemicals in the department, and provided a significant cost saving to the hospital. Tim O'Neil has been involved in healthcare for 27 years – working as an Ambulance Officer in New Zealand and then owning a successful emergency skills training company. 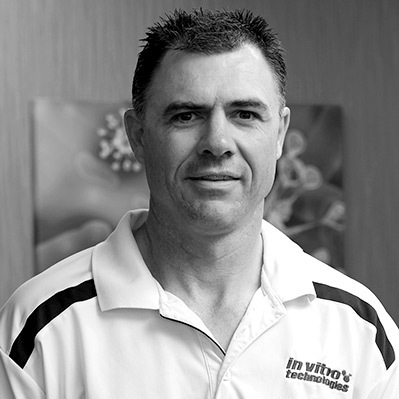 After moving to Australia in the year 2000, Tim worked for several companies which specialise in the area of Infection Prevention. 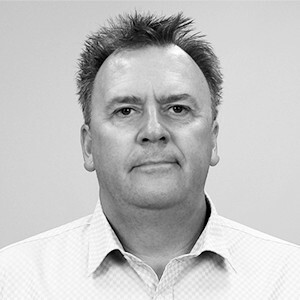 In his current role with In Vitro Technologies, Tim is responsible for managing the Steelco and Matachana brands, whilst working closely with the Projects Planning and Installation teams to deliver state of the art Sterilising departments. With over 17 years experience in a multinational medical industry, Michelle brings her broad expertise, and extensive experience in CSD and theatre hospital redevelopments. Michelle also has many years of experience in dental, endoscopy, and orthopedic equipment. 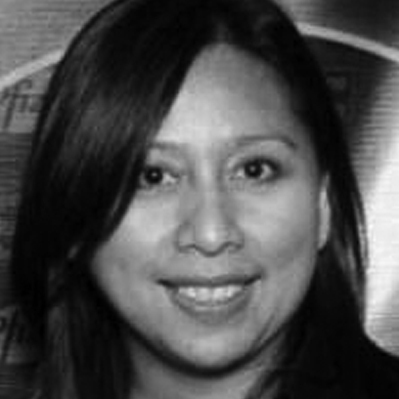 Over the last 2 years, Michelle has looked after key vendors including: Hawo, Amcor, HMTS, Crosstex, Segetex and Arjo. Greg has worked with In Vitro Technologies for over 14 years, and has over 30 years experience in the Medical Industry. 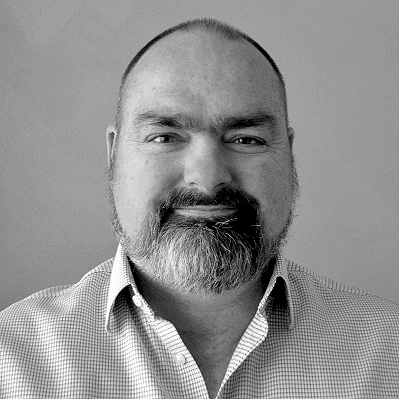 Currently Greg is the Product Manage for a range of products within Australia and New Zealand for our Infection Control business. His world leading agencies include; Borer Chemie, Medisafe International, Pereg GmbH, Elma and Healthmark Industries. 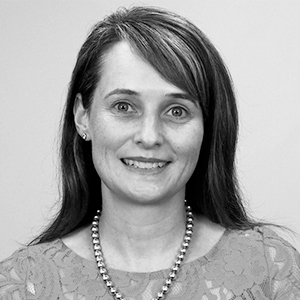 Bree Brown has over 15 years of marketing experience with multinational companies in the pharmaceutical industry and have worked in the infection control space in Australia for more than 5 years, both for capital and consumables market. As Product Manager for the Infection Control business in Australia and New Zealand, Bree looks after Hawo, Amcor, HMTS, Crosstex, Segetex, Arjo and Hufper. Mark Kingston is part of the In Vitro Technologies Major Projects team – providing services in design, project management, and total solution packages to hospitals and laboratories in the life science and industrial markets. Prior to joining In Vitro Technologies, Mark spent 15 years in the product identification industry, in a sales and design capacity – servicing customers in the food, pharmaceutical, and industrial manufacturing sectors. In Vitro Technologies is a Scientific and Medical distribution company specialising in the sale and support of scientific, clinical diagnostic, medical and related products. The company was established in 2002 and is 100% Australian owned by the multi-generational family company with over 1,200 employees throughout Australia and New Zealand - JJ Richards & Sons Pty Ltd.